Weeks after commemorating Martin Luther King Jr. and his civil rights movement, the Starbucks’ arrest of black men in Philadelphia begs the question of whether racism is still a major crisis facing the U.S. The incident is a wake-up call about the racial profiling that exists in the country, and the Starbucks’ arrest seems to be a perfect example. According to the reports, police arrested Rashon Nelson and Donte Robinson on April 12 at a Starbucks. The men were waiting for a third man in the store because they had not made a purchase. The store manager asked them to leave and, not wasting any time, called police just two minutes after they refused. The arrest was videotaped by a customer and it reached the masses through Twitter. It shows Andrew Yaffe, a real estate developer, telling the officers the two men were waiting for him. An officer says they were being arrested for trespassing. They were later released with no charges filed. The incident resulted in anger and protests, and the two police officers, in question, were strongly criticized for taking two men into custody who did nothing wrong. The store manager is no employed there and police launched an internal investigation. 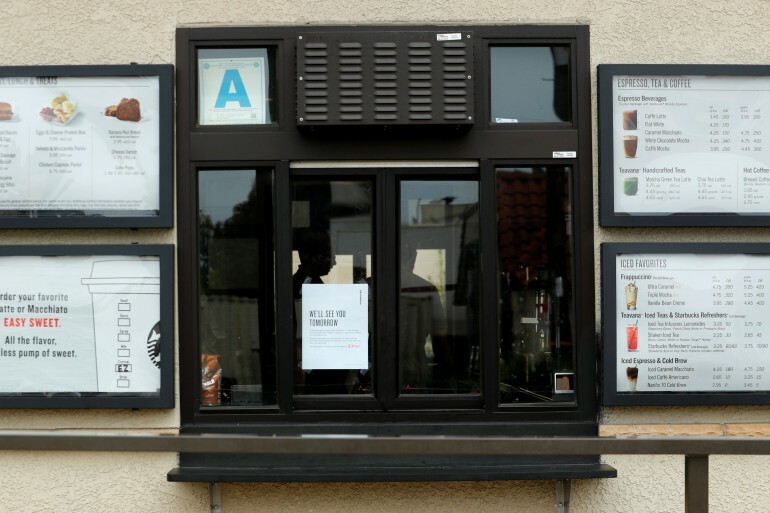 And a week later another incident alleging racial bias at a Los Angeles Starbucks where a black man accused staff of denying him access to a washroom although a white man was given the entry code. Protesters assembled in the store with signs, demanding the store be closed. “A whole lot of racism and a whole lot of crap. Starbucks coffee is anti-black,” shouted the protesters as they marched inside a Philadelphia branch of Starbucks, as shown in a CNN video. “While this is not limited to Starbucks, we are committed to being part of the solution,” he said in a statement. The company mobilized to save its reputation and is planning to close all of its 8,000 stores in the U.S. on May 29 to train their staff about racial biasing. These efforts from the company are appreciable and may seem designed to prevent such behaviour from the employees in the future. But will these efforts help to change the general treatment towards African-Americans in the long run? Does it guarantee that such incidents would not take place in the future not just in Starbucks, but anywhere? What is the administration of President Donald Trump, who promised to “make America great again,” doing to prevent such incidents? Another concerning part is that when implicit bias workshops are offered – which rely heavily on our own social psychology to understand and our own biases to overcome – they may do little more than mask the behaviour of explicit and tangible biased attitudes. The forms of our own racial attitudes and biases don’t go away just like that. As such, it seems bias workshops have become more part of a public relations stunt for corporations to avoid and evade legal responsibility. It becomes an easy out to an otherwise and possibly more costly solution of dealing with racism and racial violence. We can see that in the video of the man being refused to use the restroom just days after Philadelphia. In the video posted by writer and activist Shaun King on Twitter, Starbucks employees seem to allow the white man to use the Los Angeles area store’s restroom without having bought anything from the store. It is so evident these are few among the many incidents which are brought into everyone’s attention. It is high time the government and the law enforcement stop being blind to such incidents. Racism is not something that needs to be addressed only at times when such incidents come to light.